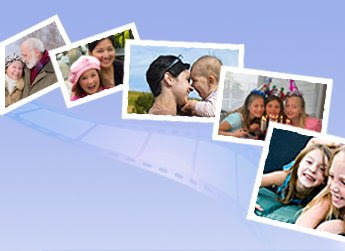 My Personal/Family Blog: Free DVD Slide Show - $15 value! Hello, I work for the company who makes these DVDs. Thanks for the link to our Smileshow site. I'm curious to find out if you actually went through and placed a free order, and if so, what did you think of it. Let me know!